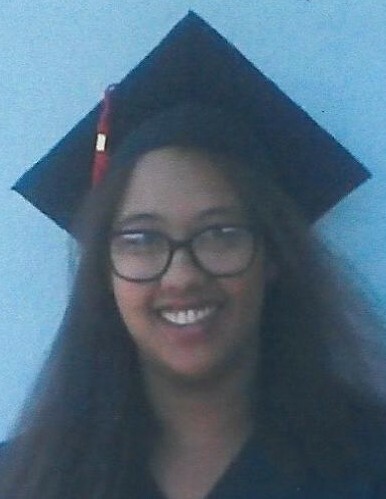 GALVA – Alissa Tiyiece Murphy, 21, of Galva, died on January 25, 2019 at her home. A visitation will be held from 5:00-7:00 p.m., Wednesday, January 30 at Rux Funeral Home in Galva. Cremation will be accorded following the visitation and a graveside service will be held in Galva Cemetery at a later date. Memorials may be directed to the family for a memorial to be established. She was born September 12, 1997 in Las Vegas, NV, Survivors include her father, Bradley Murphy, of Galva and her mother, Melanie O’Conner of Las Vegas, NV. She was preceded in death by her grandparents. Alissa attended Galva High School and was currently working on her Associates degree in Psychology at Black Hawk East. She worked as a CNA at Courtyard Estates. She attended the First Baptist Church in Galva and the Hill Church in Kewanee. She belonged to some Christian groups and attended a bible study at Black Hawk East. Alissa had gone on mission trips to North Carolina and was currently planning a mission trip to Israel. She enjoyed going out to eat at restaurants, playing video games and listening to music.